1- When I can see the result? Basically these are transplanted roots of hairs so it will takes 6-7 months to get complete result. This procedure is performed under local anaesthesia. The first injection is very little painful then after you can enjoy the procedure while watching the T.V. 3. 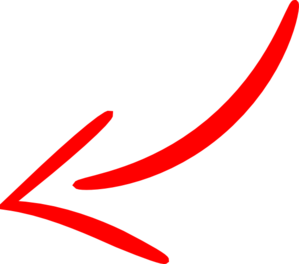 – Is there any side effect of the procedure? This is a safe procedure and generally there are no side effect but sometimes swelling may occur 48-72 hours after surgery which resolves by itself in 2-3 days. 4. – Can I wash my head? 5. – Is my transplanted hair may fall in future? 6.- Will be stitches leaves scar on my back head? 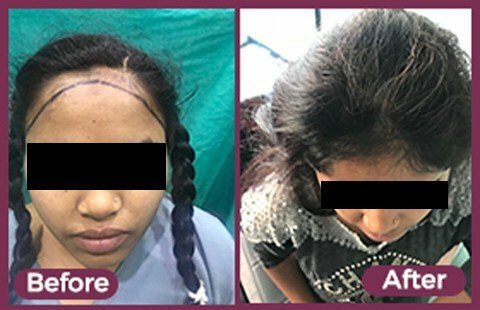 In FUE method there is no scar at all but yes a fine linear scar is these in FUT method at site of skin harvesting which will be visible only when you shave your whole hairs. 7. – Will my existing hair falls after Transplant ? 8.- What is PRP Therapy ? Platelets Rich plasma (PRP) Therapy is a technique in which 8-10 ml of your blood is processed in a special machine to separate hair growth factors. In these hair growth factors we add additional supplement and then the whole solution is applied on your scalp. 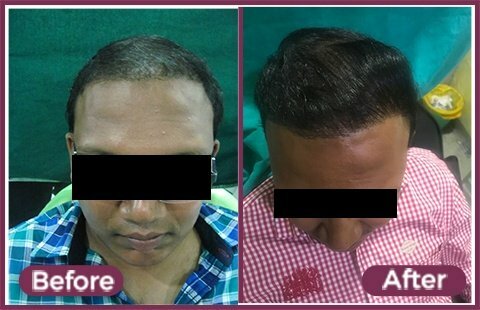 This therapy arrest hair fall make them thick and sometimes re growth is also seen variably in patient with PRP Therapy.